Florida Environmental Health Association - What is Environmental Health? 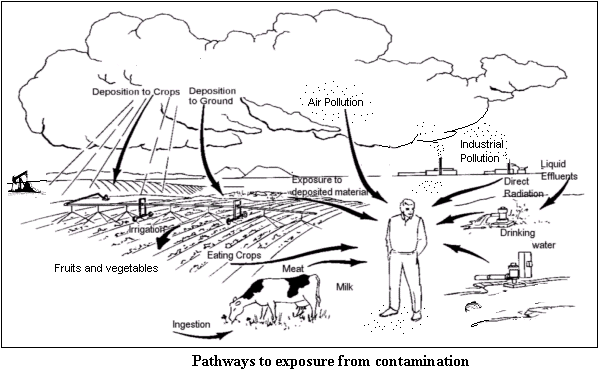 Environmental Health is a field of science that studies how the environment influences human health and disease. In other words, Environmental Health professionals protect humans from the hazards in our environment. The "environment" can include the buildings we live in, the places we work as well as the land use around us. Environmental Health professionals study and monitor how these hazards can move through the environment to reach our bodies and cause illness. Many Environmental Health professionals work in local, state, and federal agencies that protect the public such as health departments, environmental protection and business regulation agencies. Private sector professionals are often employed by businesses to ensure the safety and purity of their employer's products and services.